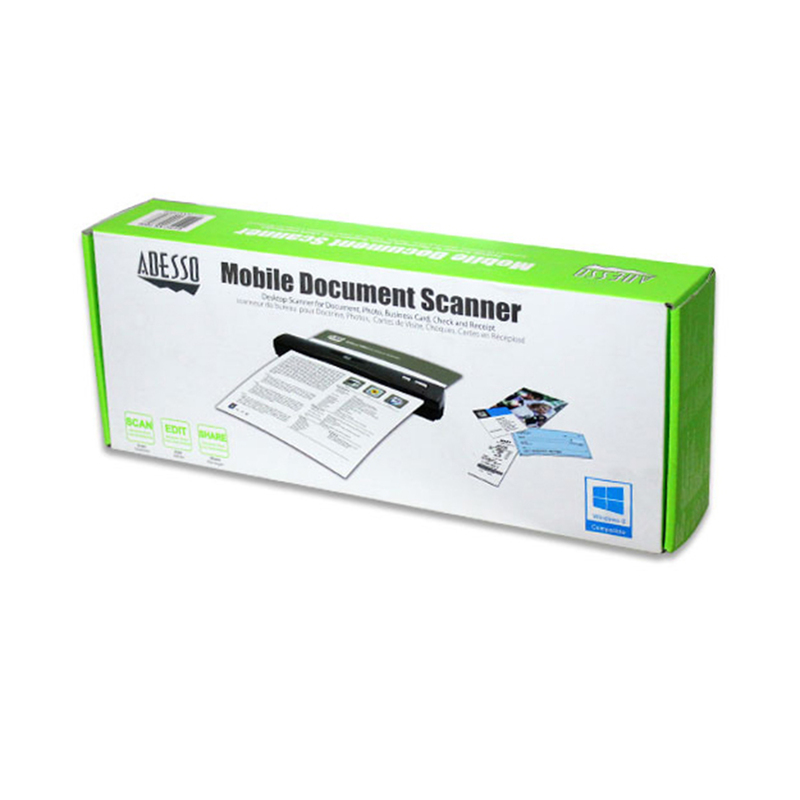 The Adesso EZScan 2000 Mobile Document Scanner is the best companion for the busy business traveler because it quickly and easily scans and converts any printed document into a digital file for instant sharing and storing. 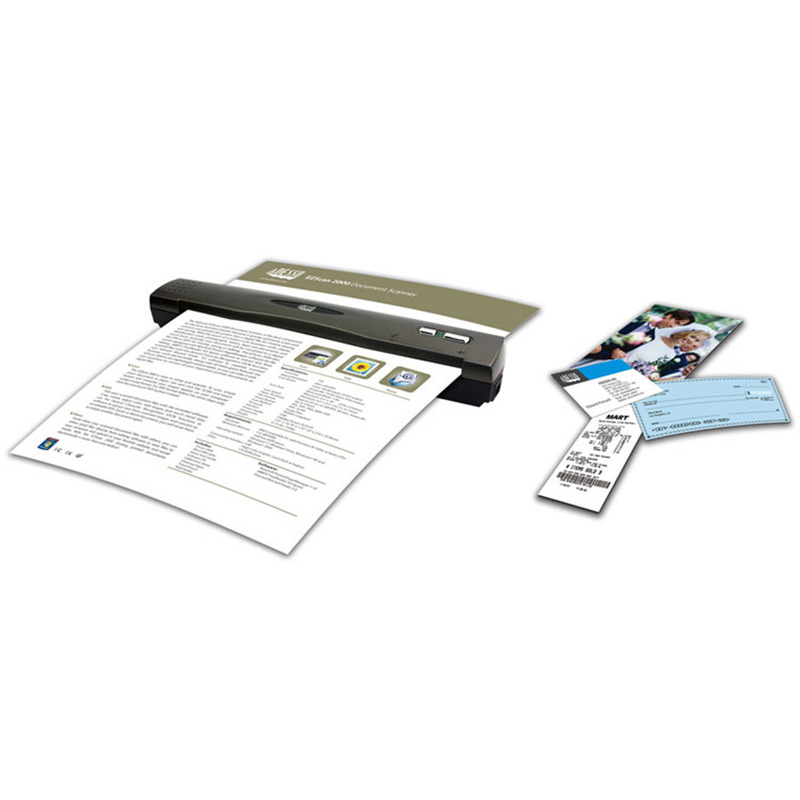 With the touch of a button scan business cards, checks, identification cards, photographs, letters, legal size documents and much more. Instantly, your document will be converted to a digital file (JPG or PDF) for sharing, storing or editing. 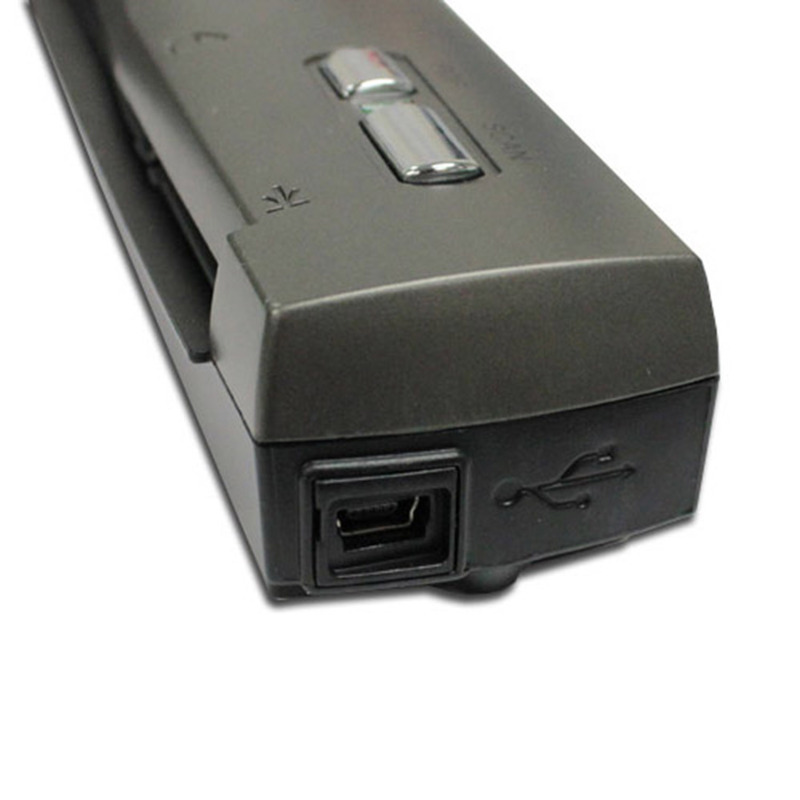 The EZScan 2000 also comes equipped with NewSoft Presto! PageManager software for file editing; software to extract text from scanned files with the Optical Character Recognition (OCR) function; and Hotcard Bizcard Finder 3.0 software to organize scanned business cards electronically. 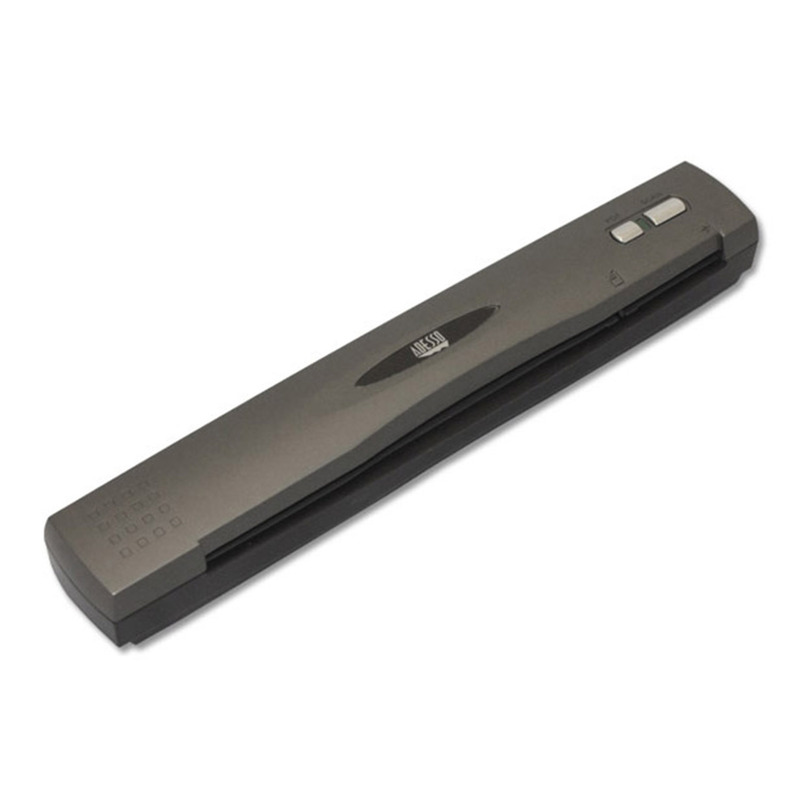 Along with all these great features the EZScan 2000 is also lightweight and portable, so you can take it with you anywhere to convert all your important printed documents to digital files. 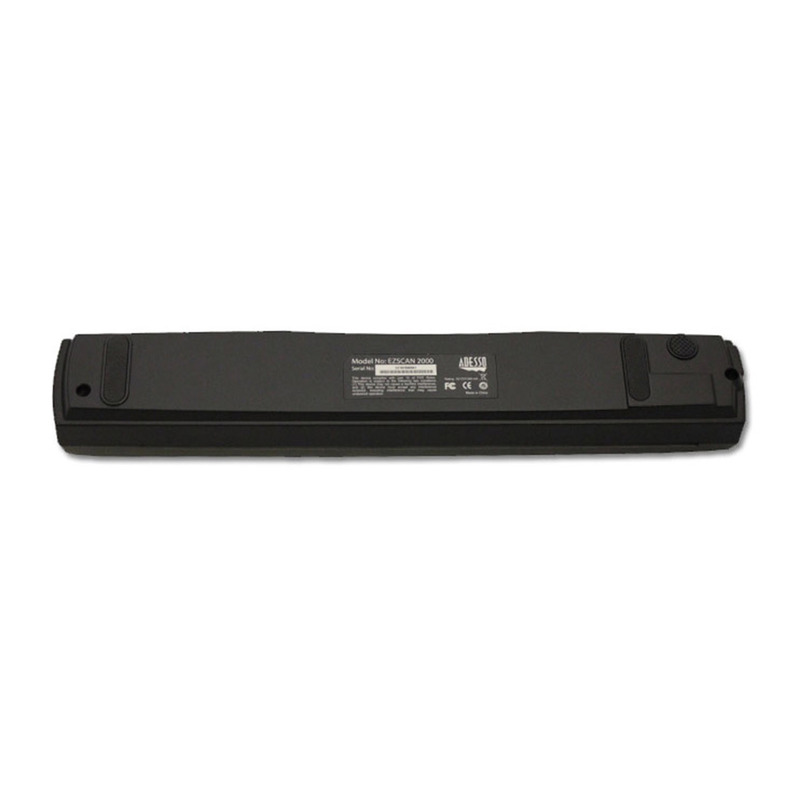 The EZScan 2000 is easy to setup and operate. 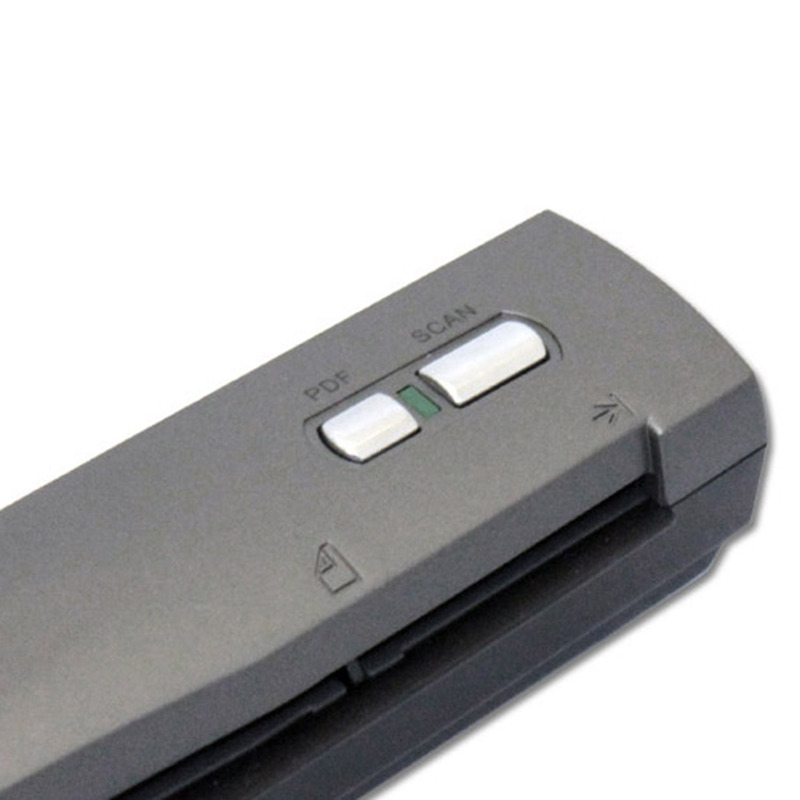 To scan, simply place document in paper slot and click the SCAN one-touch button and instantly your images appear on your computer screen in jpg format. For PDF format follow the same steps only click the one-touch PDF button instead. Edit your scanned document files with the included software. Crop, rotate, adjust color, add shapes and much more! Also use the Optical Character Recognition (OCR) functions in software to extract text from scanned images and convert to an editable PDF, Excel, or Word document, you will never have to retype another document again. Easily share your scanned document files with others by emailing directly from editing software or by saving files to your computer and uploading to your favorite websites or social networks. Crop, rotate, adjust color, add shapes and much more! This software is the perfect solution for managing, editing and sharing scanned documents. The Advanced ABBYY Fine Reader 12 Sprint OCR software converts scanned document and images into Microsoft Word, Excel, searchable PDF and other formats. This software offers superior recognition, accuracy & layout retention in 183 languages. 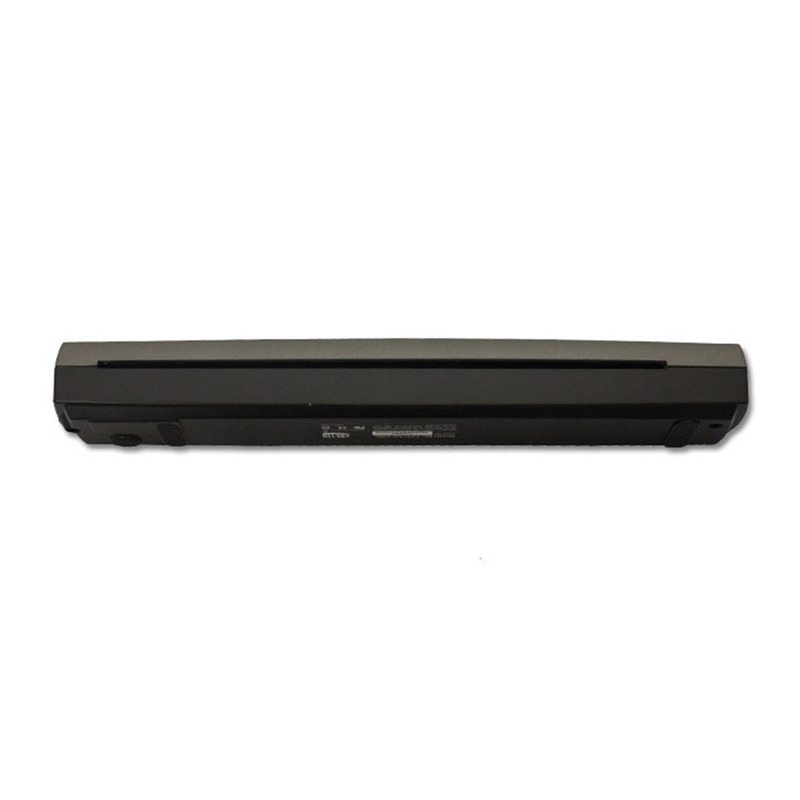 With the Hotcard BizCard Finder you can quickly and easily extract business card contact information and transfer to a searchable digital database that can be easily synchronized between PC, NoteBook, and PDA.